Your HVAC system is responsible for keeping you comfortable throughout all seasons. However, your comfort should never come an a costly energy bill every month. According to Weston Bros., Inc., a top heating and air company in Forest Hills, NY, an AC unit can save you money when used correctly. 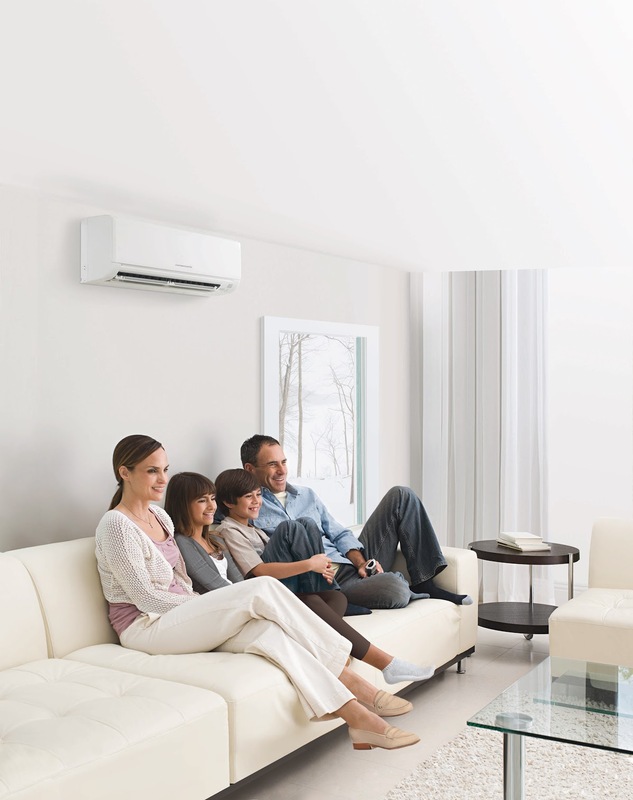 Use As Needed: A ductless HVAC as opposed to a traditional unit can make a major difference in your utility costs. This is because you have the choice to heat or cool each room as needed. Is there a portion of your home that is rarely occupied? Keep those units off, and shut the doors. By only using energy where needed, you may find yourself with extra cash each month. Look for the ENERGY STAR®: An ENERGY STAR® approved HVAC system is created to perform at incredibly efficient levels. They use less power to perform at the same quality. They are held to the highest of standards and are well-trusted in the industry as some of the best options when it comes to long-term affordability. Likewise, their units often come with rebates. This means you can get an energy-efficient system at a discounted price. Only select companies, like Weston Bros., Inc., are certified sellers. Have Precise Control: When your air conditioner fluctuates, it takes up unnecessary energy. This is why it’s so important that your system is well-controlled and properly sensitive to even the slightest change in temperature. A ductless unit uses an inverted-driven compressor. This means fluctuations are reduced, power is conserved, and money is saved. Invest in a ductless HVAC system to reduce your bills every month. Those in Forest Hills, NY, trust Weston Bros., Inc. as their preferred Mitsubishi Electric Diamond Contractor. As certified sellers of the very best units, they guarantee you will be satisfied with your purchase. As a family-owned and -operated business, their focus is always on the people. For more information, visit the website or call (718) 793-2000 today. Other Announcements, Events and Deals from Weston Bros., Inc.
Why Add a Mitsubishi Electric® System to Your Home Remodel?